Hi, and welcome, everyone! 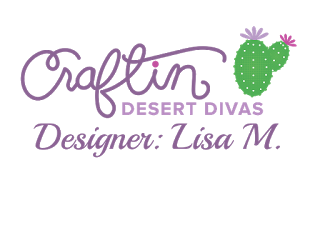 Lisa from The Relativity of Paper bringing you the CDD Daily Post, today. 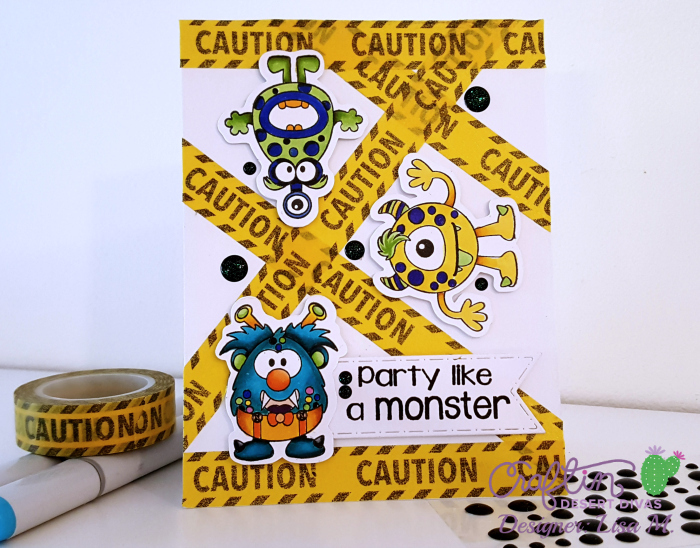 Who doesn't want to Party Like A Monster? 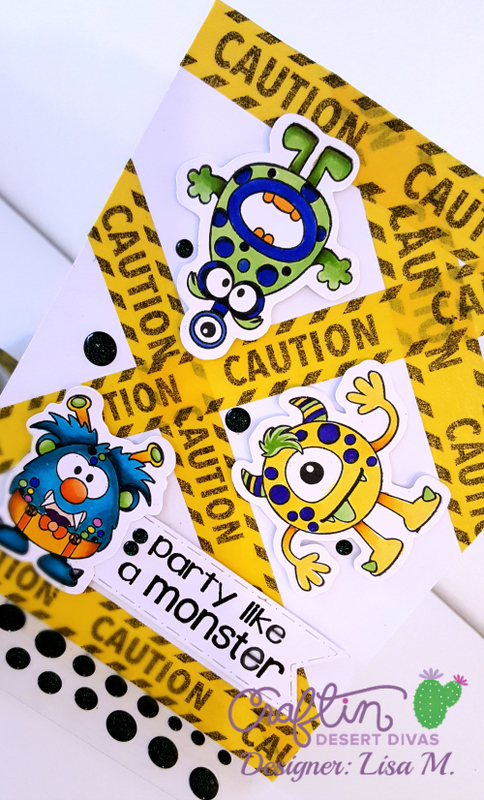 The Monster Mania Stamp Set is so cute, and the sentiments can be used for more than just birthdays. This is the perfect stamp set for boys.